 The University of Michigan deeply values students and parents/family as essential partners in a wide range of health and wellness issues. The AOD Parent-Family Communication Program Manager at UHS Wolverine Wellness will contact parents/family after the student has met with university staff. It is our goal to create a culture of health and wellness so that all students can thrive. We encourage all students to keep the lines of communication open with your parents to best support your health and wellness on campus. You may want to talk about how you're doing in terms of personal well-being. AOD-related harm continues to be the top public health issue on campus. For this reason, federal law allows universities to contact parents when students under 21 have alcohol or other drug incidents on campus. If you were involved in an AOD policy violation, we encourage you to be proactive in your own communication with your parents/family. Want ideas about talking with your parents/family? Please feel free to contact Janet (see below). Many universities, including most other Big 10 universities, contact parents/family as one component of a comprehensive program to address alcohol and other drug-related harm. Listen – You may learn a lot by listening to what your student has to say. Discuss accountability for the incident -- Who will be responsible for paying fines and costs associated with the ambulance and hospital visit, if any? Get and share facts and resources -- You can play a vital role in providing accurate information and framing next steps. See Resources for Alcohol and Other Drugs. Help your student plan to navigate future situations – What would they do differently next time? If talking with your student is challenging, consider asking about personal Well-being to help learn about your student's well-being and acclimation to campus. Make your expectations known about AOD. Your feelings, values and priorities can be influential in shaping your student's future decisions regarding use. Be a good role model – Your student notices what you do. 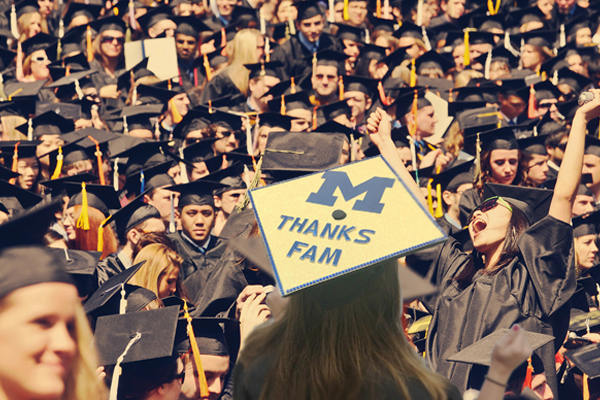 See also the U-M Family Matters newsletter article, How You Can Help Influence Your Student's Alcohol Use. The Family Education Rights and Privacy Act (FERPA) governs release of and access to student education records. Section 952 clarified that institutions of higher education are allowed (but not required) to notify parents if a student under the age of 21 at the time of notification commits a disciplinary violation involving alcohol or a controlled substance.